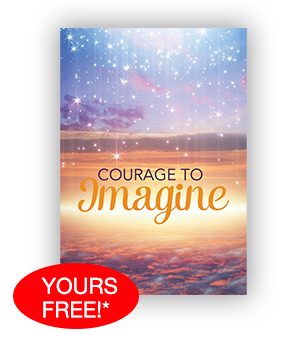 The ultimate package for positive, inspirational daily messages anywhere, anytime, any way you want them. Six bimonthly print issues per year. Archives—search 90+ years of daily messages by keyword or date. 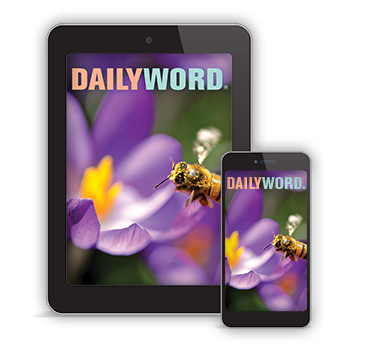 Daily Email—Daily prayers and affirmations delivered directly to your inbox. Plus, get a FREE gift with your paid order. Inspiring you to create the life you desire right now! 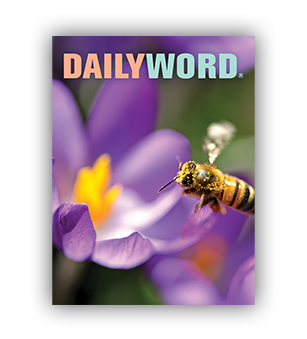 Receive an entire year of Daily Word in print delivered to your door. Six bimonthly issues per year. Save $25 off the cover price with the purchase of a one-year subscription. Also available in large type and Spanish. 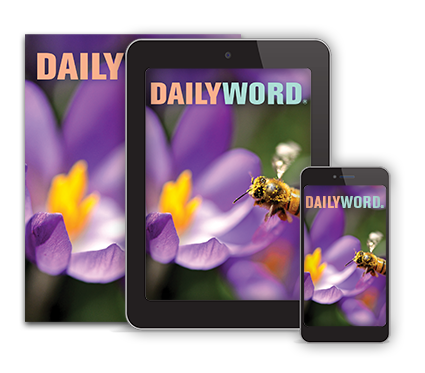 The “e”-package: Receive one full year of inspiration online, by email and on your smartphone.